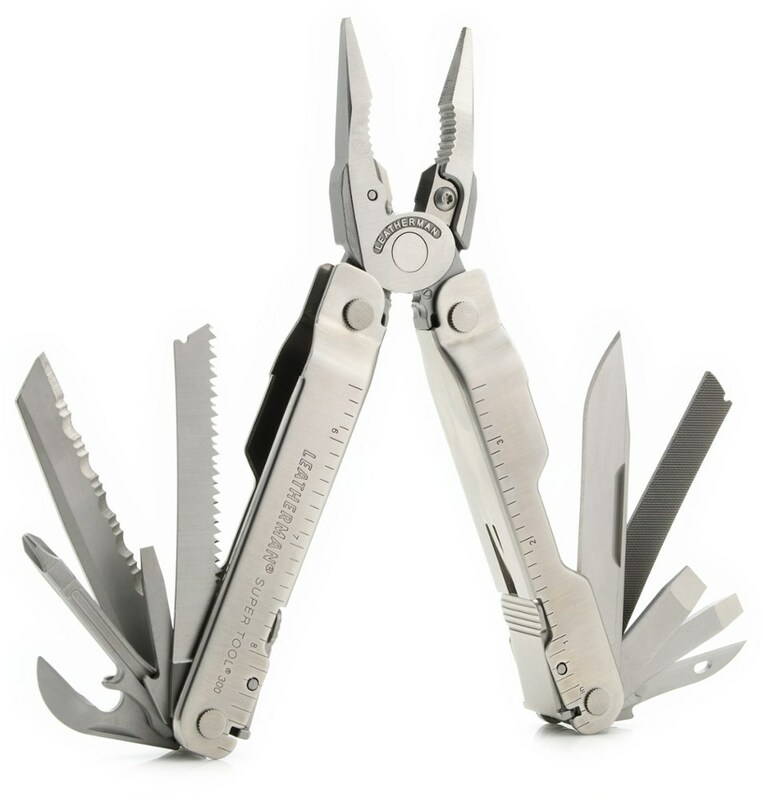 Visit Victorinox Swiss Army's RescueTool page. The 4.8" Rescue Tool was developed in collaboration with fire and rescue workers to create a highly functional tool for rescue operations. 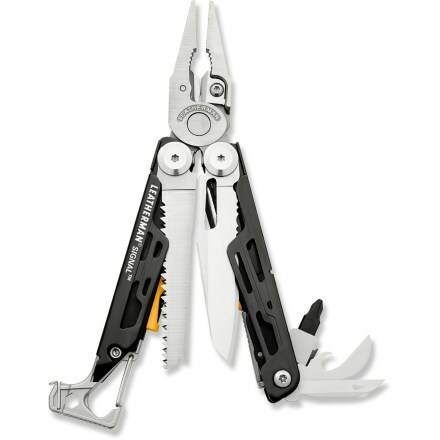 The one-hand blade can be opened quickly and easily, even while wearing gloves, and is suitable for right or left handed users. 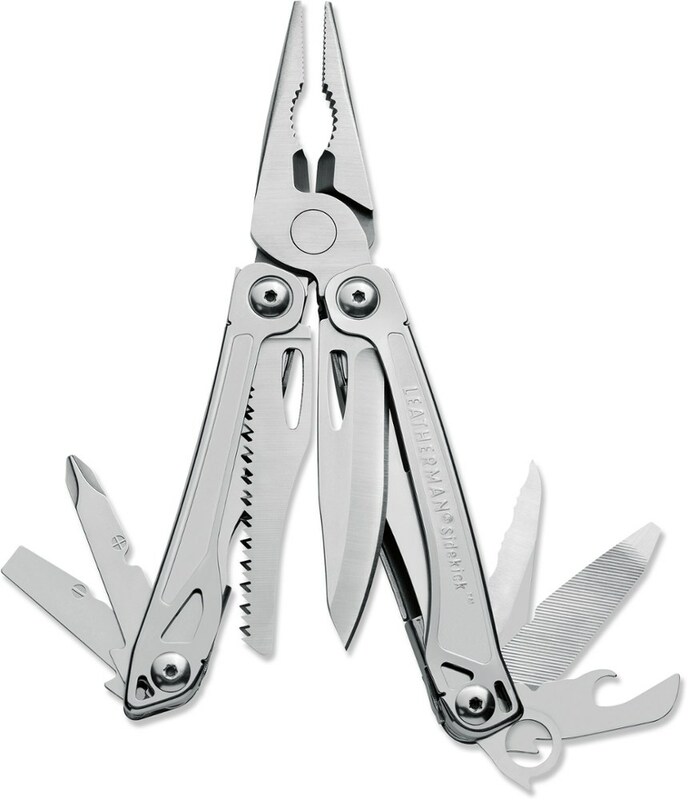 Named Knife of the Year 2007 by the IWA and carries a lifetime warranty. 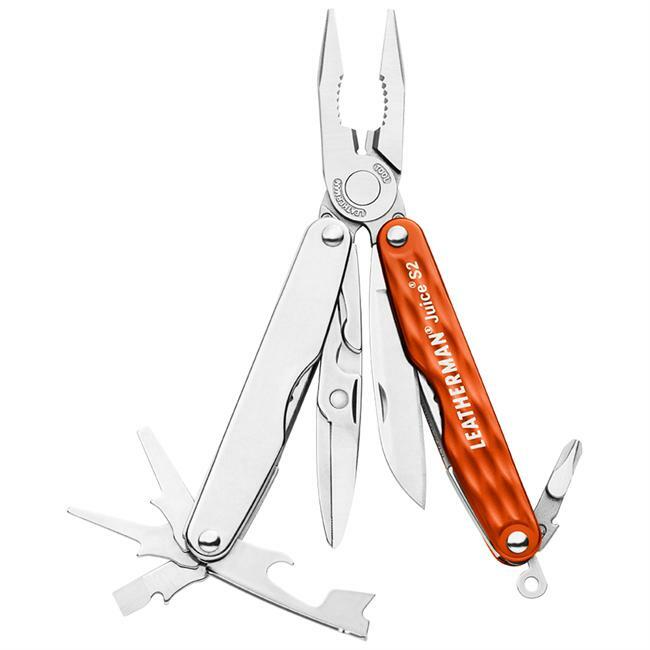 Tools: large lock blade, screwdriver, window breaker, strong screwdriver/crate opener w/cap lifter & wire stripper, one hand belt cutter, key ring, tweezers, toothpick, glass disc saw, nylon cord, and nylon pouch. Wt: 5.9 oz. 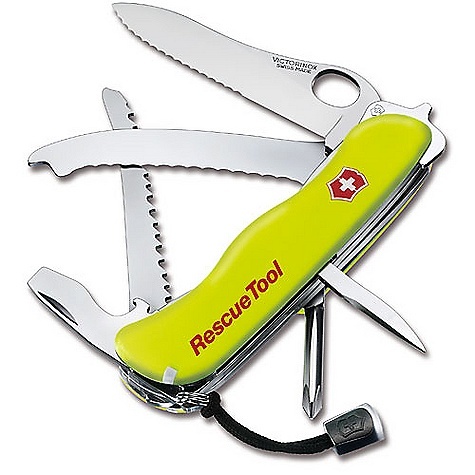 Victorinox Camp & Hike Rescue Tool Swiss Army Knife Fluorescent Yellow 53900. 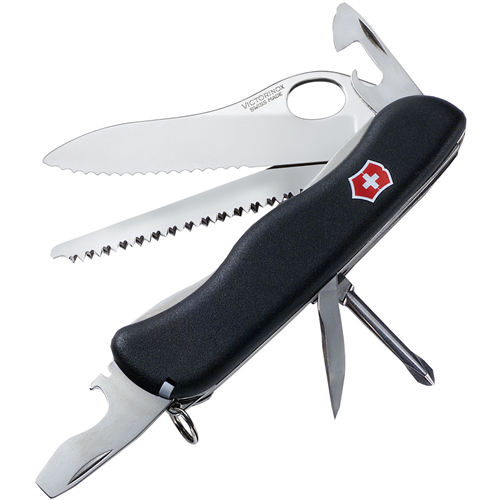 The rescue tool from Victorinox features: Large locking blade. Phillips screwdriver. Window breaker (removable). Strong screwdriver/crate opener. Bottle opener. 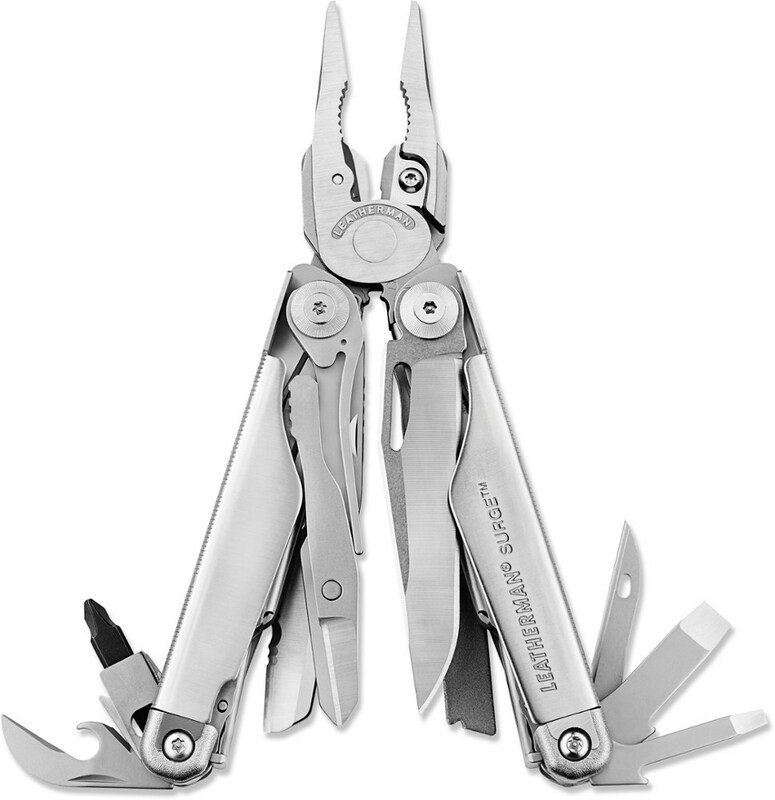 Wire stripper. Reamer, punch. Seatbelt cutter. Key ring. Tweezers. Toothpick. Disc saw for shatterproof glass (removable). Luminescent handles. Nylon cord. Nylon pouch.